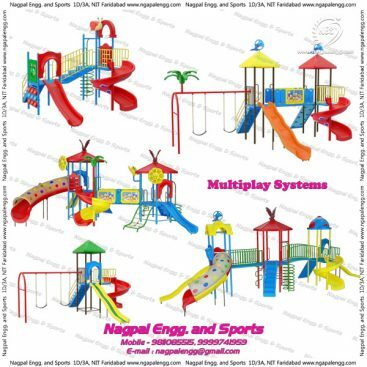 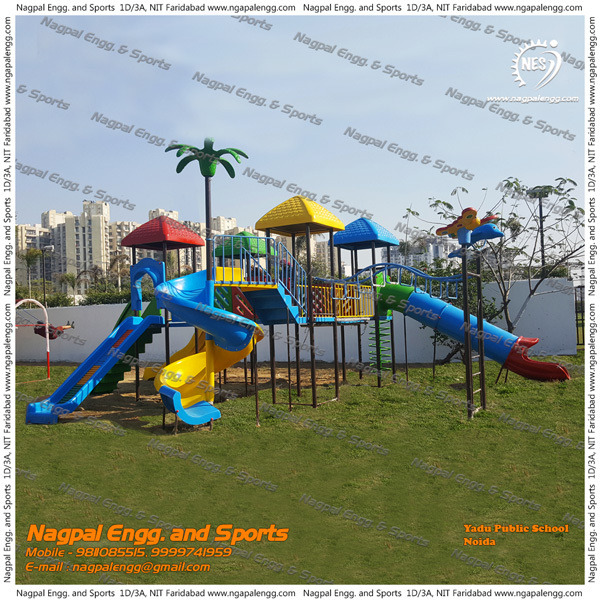 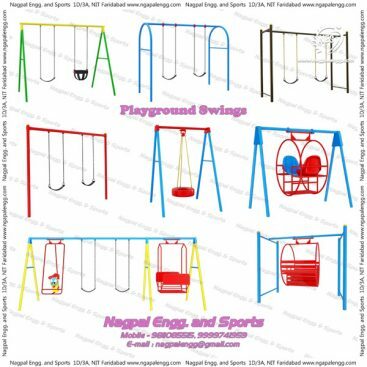 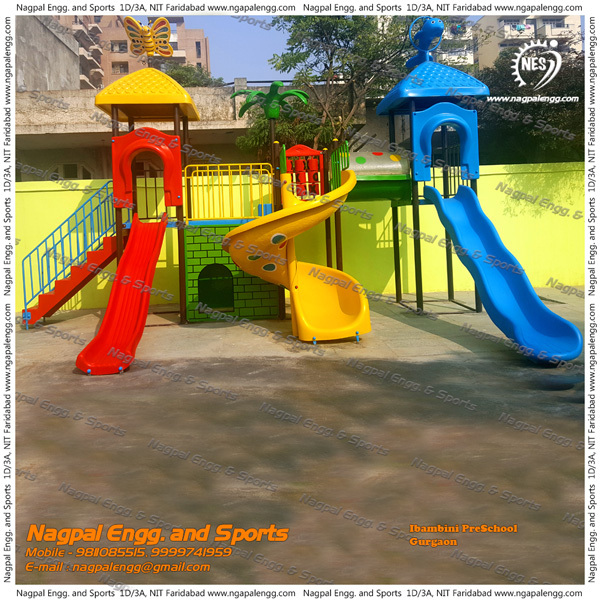 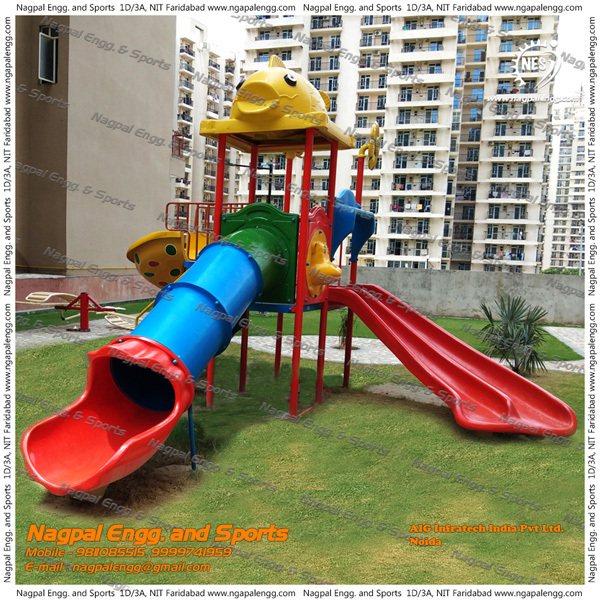 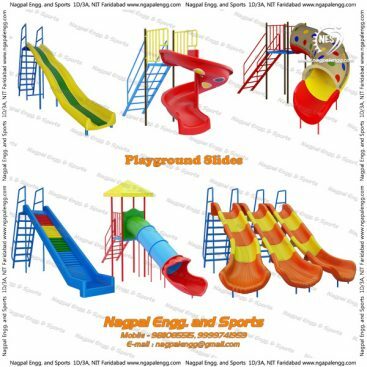 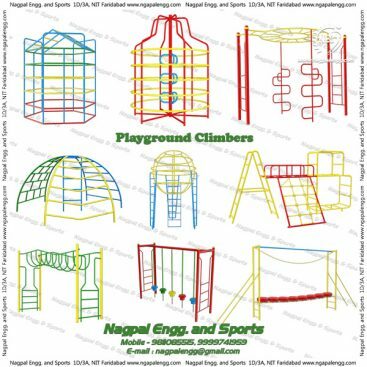 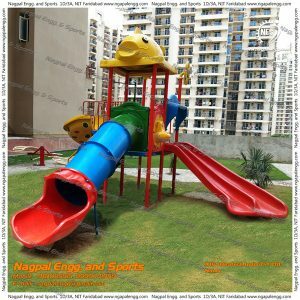 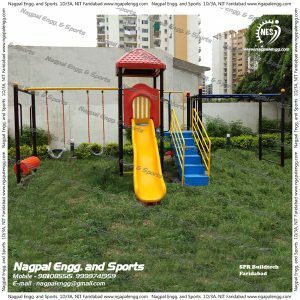 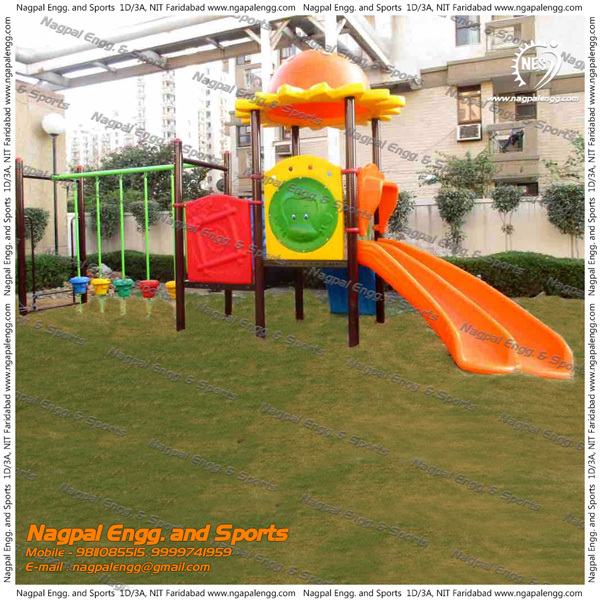 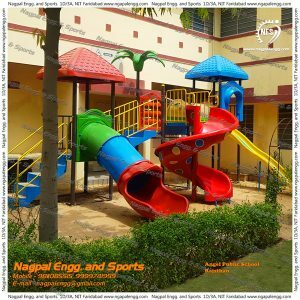 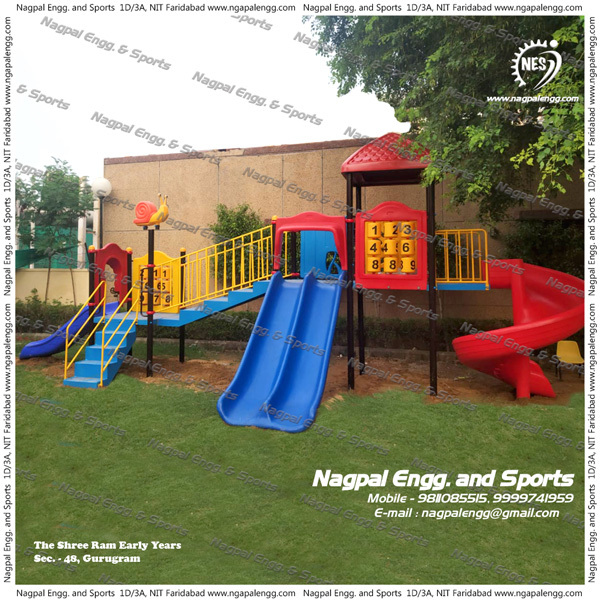 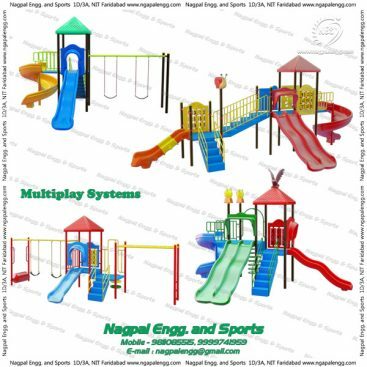 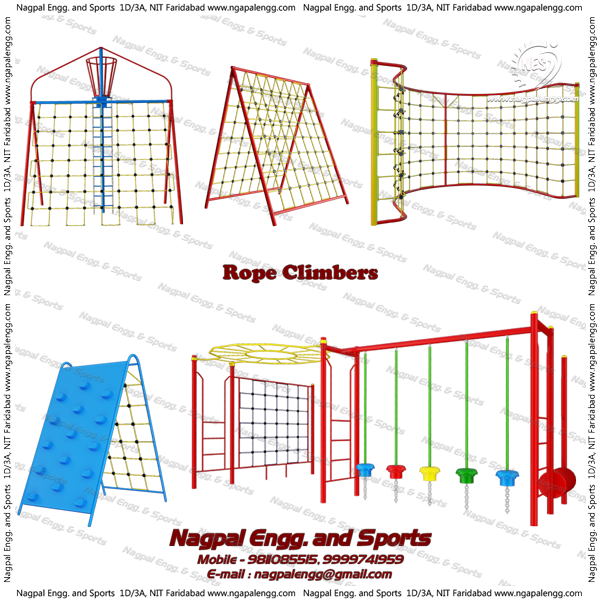 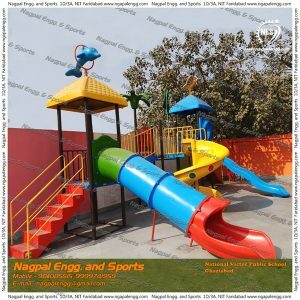 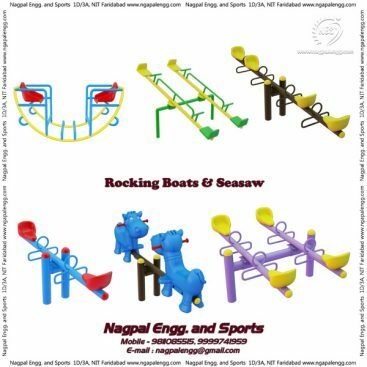 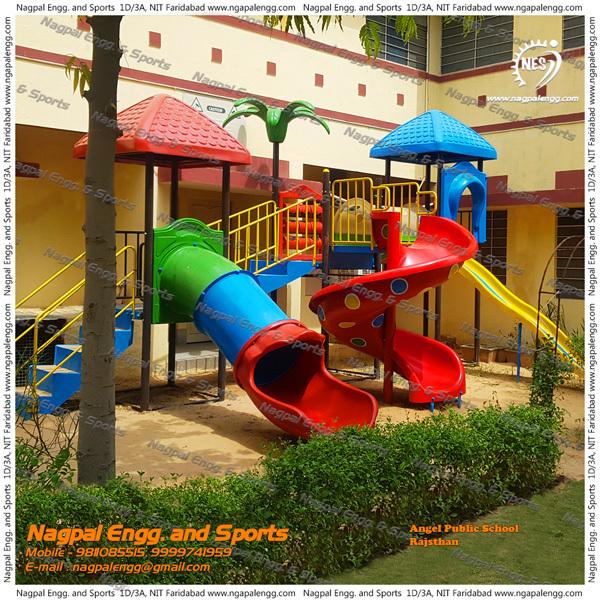 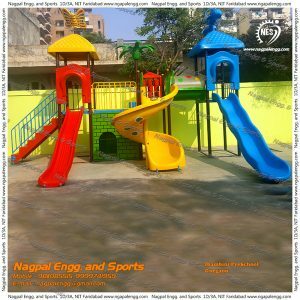 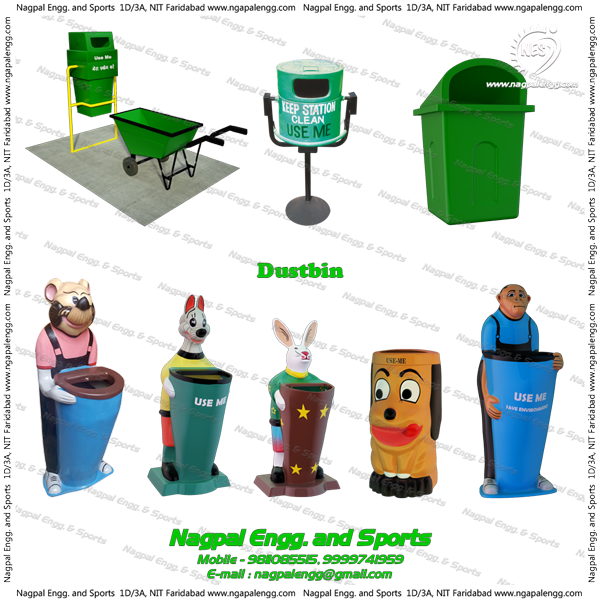 We are emerging as a consistent and developing business engaged in the supplying of a wide array of playground items and garden equipment. 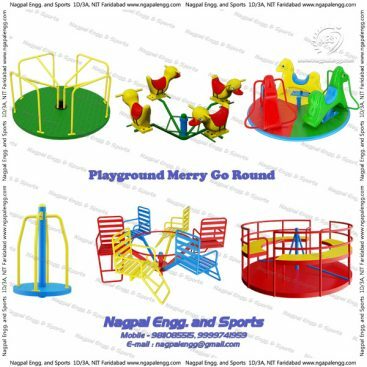 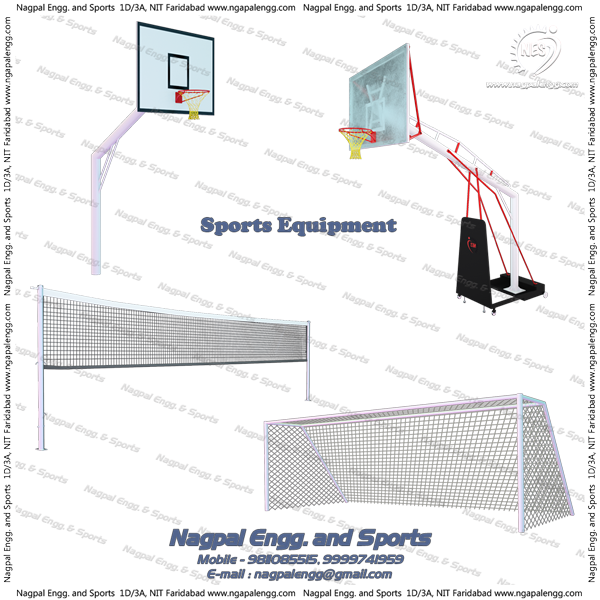 In our range, we have various kinds of educational toys and a wide variety of school equipment. 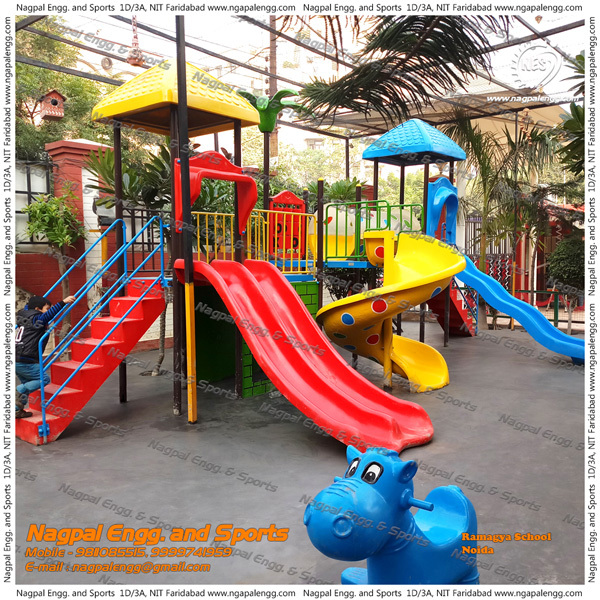 Our skilled and semi-skilled team of labor and highly professionals know what is better for which place and what should be safer for kids while playing. 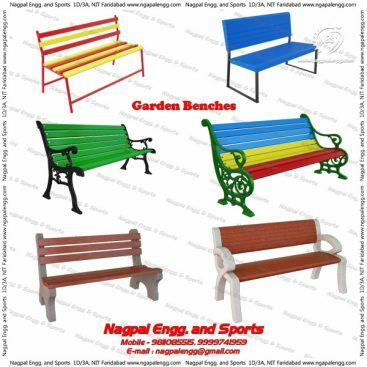 I must say service and mayerial used in products delivered by Mr. Rajeev is awesome. Recommended and appreciated. 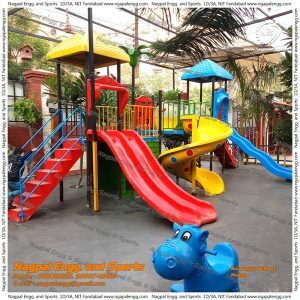 Thumbs up !! 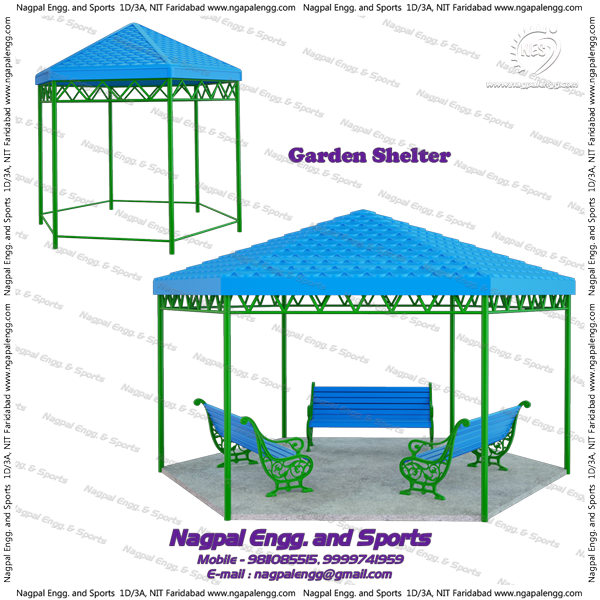 Good Service Provided And Best Quality Of outdoor products.